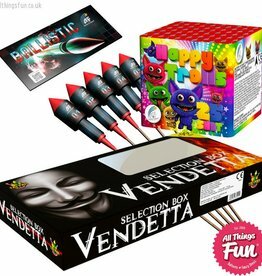 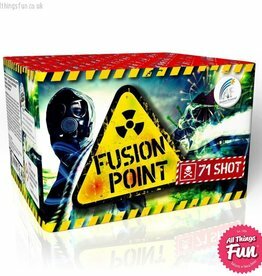 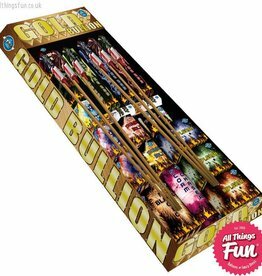 A huge family selection box with a tremendous mix of top quality effects. 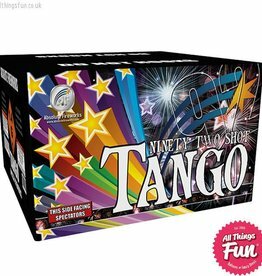 Tango is a tremendous 92 shot cake which brings you the spectacle of dancing, dazzling fireworks in the sky. 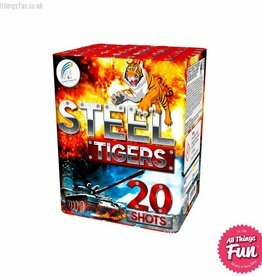 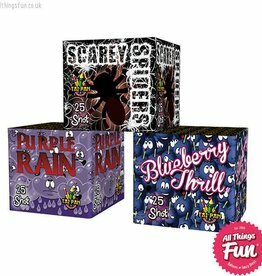 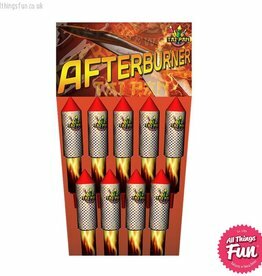 Featuring much larger fireworks than any traditional garden selection box. 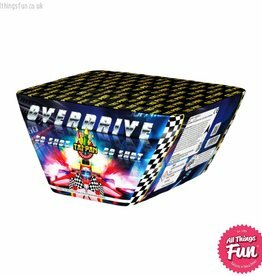 Get you Firework Party in a Spin with our Catherine Wheels! 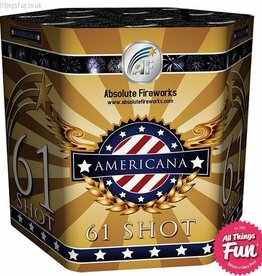 With a combined time of almost three minutes, this pair of 105 shot CAT 3 fireworks have one of our longest running times! 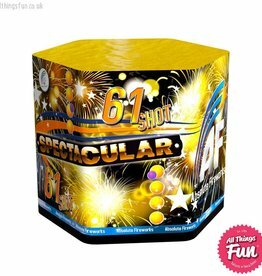 Enjoy the flamboyance and colour of this stunning 61 Shot display cake. 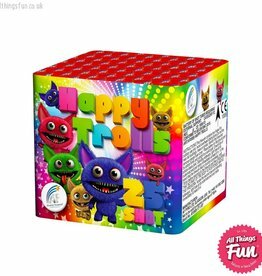 Packed with a mix of colours and masses of silver glitter so is sure to be a hit with al ages! 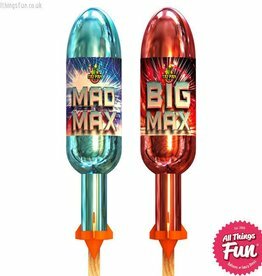 Big Max or Mad Max.. 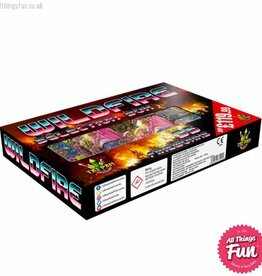 Pack of 5 Multi coloured Sparklers. 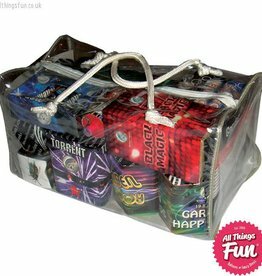 Containers mixture of Pink, Green, Silver, Red, Blue, Purple. 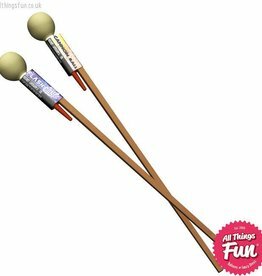 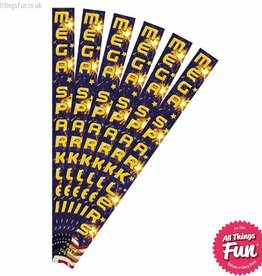 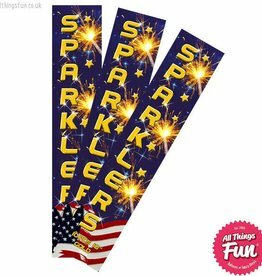 10" Gold Sparklers - 10 in a Pack! 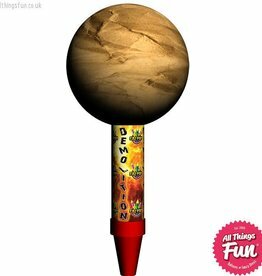 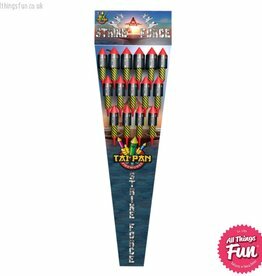 A colossal 3” display quality shell rocket with a stunning effect, normally reserved for professional displays. 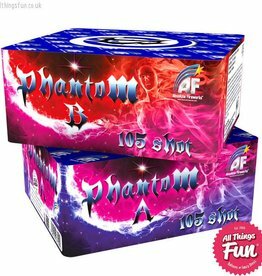 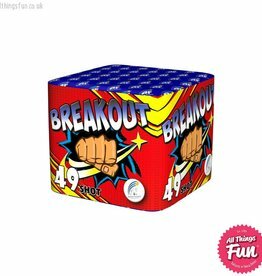 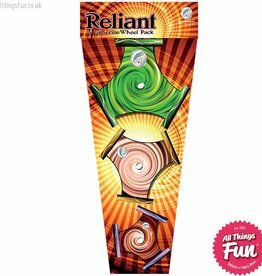 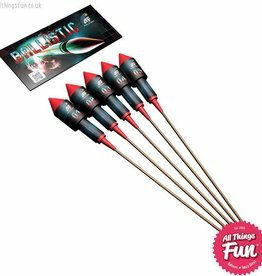 Boasting professional quality bursts with superb colours and effects, these rockets are a must for the discerning firework fan. 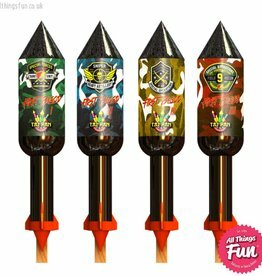 Ballistic is a 1.3G pack of five 20g CAT 2 rockets, each with different colourful effects.